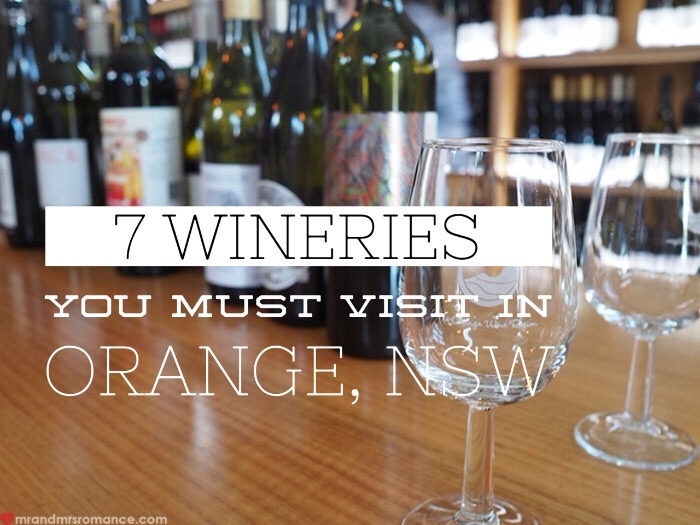 Wine in Orange, NSW is some of the best in Australia. 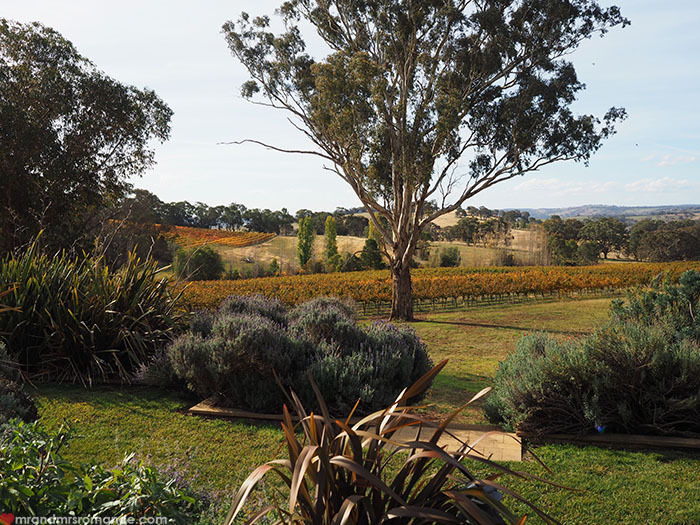 Elevation, a cool climate, and some very green fingers and thumbs have put this little nugget of regional New South Wales on the wine map. Here are our top 7 wineries of Orange not to be missed. We’re constantly surprised by Orange, NSW. Each time we’ve been there, we’ve discovered yet another amazing winery or seen another great bar pop up. 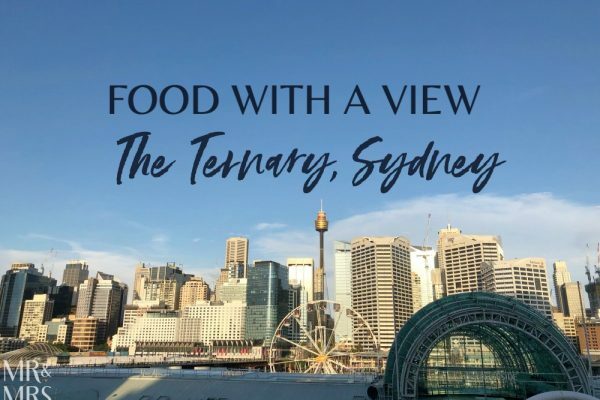 Thanks to its viticulture, fresh produce and friendly disposition, this area of country New South Wales is fast becoming a hot spot for foodies. On our latest trip west, we were hanging out with the guys from Percy’s Bar and Kitchen (an excellent small bar in Orange town centre). Chris and Fraser were good enough to show us round some of their favourite wineries they’ve discovered since they opened in Orange. South-west of Orange town the beautiful grand estate of Gerald and Anji Naef. Set amongst the hills of their property, these welcoming people have established themselves in the wine industry. The wines they make here are grown-up and complex. We especially fell in love with their 2009 Reserve Chardonnay and the enormous ‘Jezza’ – a 2008 Cabinet Merlot. Come and taste the wine, check out the beautiful grounds and remember to always say yes to any cheese proffered! Set deep amongst its own grape vines, this little winery pulls a hefty punch. Recently fending off giants Chandon with their own Swift Cuvee, Printhie are making some amazing vino. We especially liked their MCC Shiraz though their rosés are good – as is the Chardonnay. We enjoy going to Pinthie because they love pushing towards the outside of the square. They recently launched the Printhie Bucket Science Experiment. As a group we were set the challenge of tasting then mixing a blend of white wines from Printhie. We created a previously never-before sampled white blend Pinot Gris/Chardonnay/Vermentino/Sauvignon Blanc wine that’s available from the cellar door and at Percy’s in town. 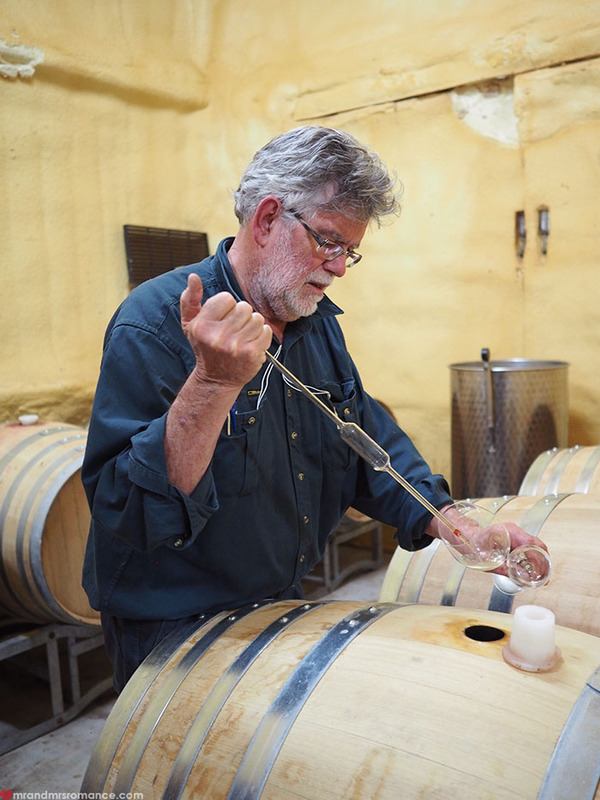 Bloodwood is one of the cornerstones of the Orange wine movement for a very good reason. First and foremost, Steve and Rhonda Doyle make incredible wine. Their sparkling is pretty spectacular – so much so our one of our Wine Saints – St Peter – insisted we bring him as many as possible back to Sydney for him. We had trouble getting just 6 out of Steve. Turns out he and Rhonda prefer just to drink it themselves, that’s how good the sparkling is. 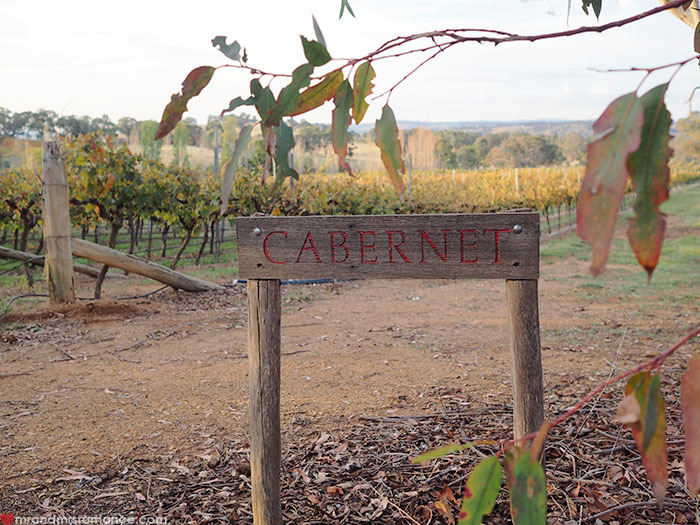 Our recommendation is to book a private tasting session at Bloodwood. 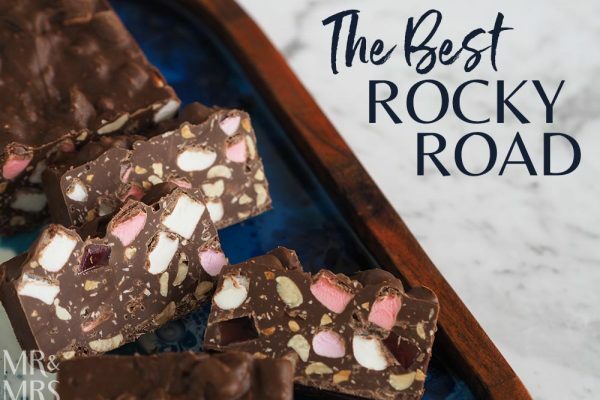 You’ll get to taste their best and have the best time. If you ask nicely and their not too busy, Steve might even take you on a tour of the impressive setup they’ve got behind the scenes. Our recommendation – apart from the sparkling – is the 2009 Cabinet Franc/Malbec. If Steve will sell it to you, of course! This is one of the big wine names in Orange. The setup is pretty slick. The cellar door is more like a café lounge. Grab a table for service where your waiter will bring you wine, cheese and biccies. Not bad, ay? 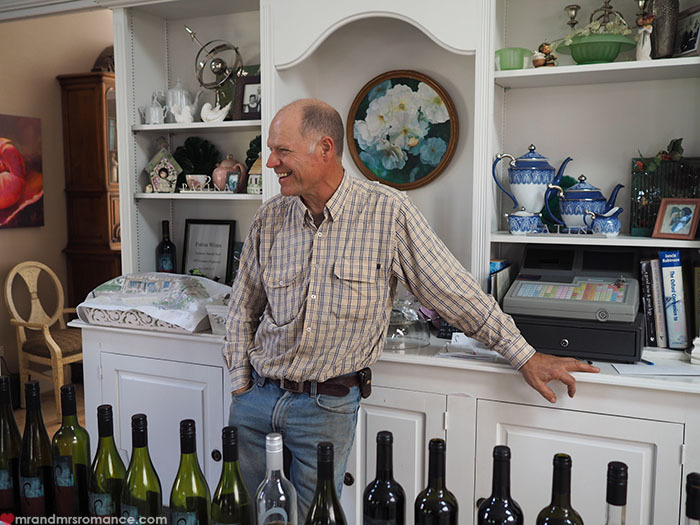 It might feel a little less personal than other smaller wineries, and you’re less likely to meet the actual wine maker, but Mr Shaw certainly produces good stuff. The Branding of the wines here is solid and lots of fun. We really like The Idiot Shiraz – a smooth, full-bodied yet affordable drop. The very embodiment of a rural winery, Mayfield is set among its wine blocks in a beautiful farmhouse. You really feel like you’re part of the winery here in one of Australia’s highest and coolest vineyards. 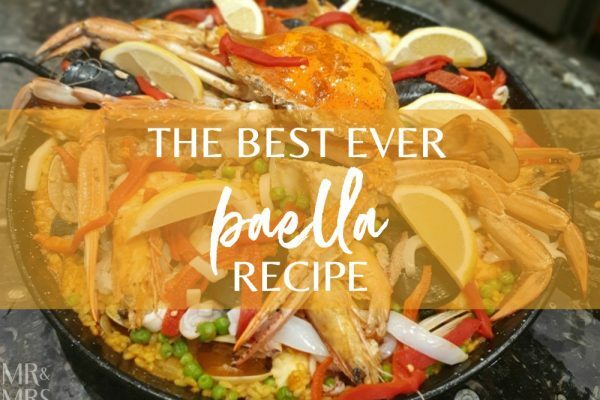 Kathy and Richard Thomas are very welcoming and will treat you to a wonderful tasting – just make sure you call ahead to book. 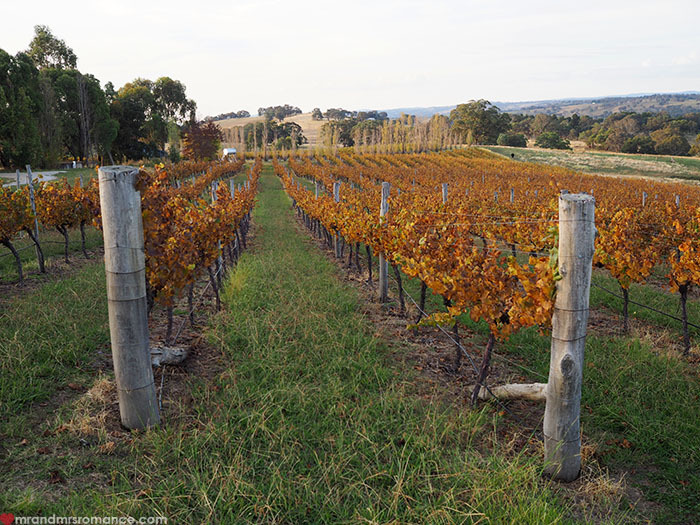 Because of the vineyard’s elevation and chilly conditions, the wine here is quite different to most other wines in Orange – from the Riesling to the Cab Sauv. Named after their place of wine-spiration in northwest France, Bill and Jane Shrapnel have built their home and livelihood around their passion. At 980 metres above sea level, Colmar is one of the highest vineyards in the Orange region. The altitude has definitely been a benefit to the quality of their wine, the Colmar 2014 Sauvignon Blanc winning multiple awards. Not exactly a winery, Ferment is a bottle shop with a real difference. There are quite a few places in Orange growing, harvesting, crushing and fermenting their own wine but lacking the space or facilities to sell it. Ferment acts as a cellar door to some of these places and they also stock some other great bottles from local and national vineyards. Buy a tasting card with a number of credits on it. You can either use the credits to taste wine at the bar or buy a bottle to have at one of the tables. Alternatively, try some of the prestige wines Ferment has in their specially made store and serve facility that allows them to open fine wine for tasting without it going off. Orange has so many options for great food and drink. You really are spoilt for choice when you come here. The hardest part is worrying about missing out on something good! 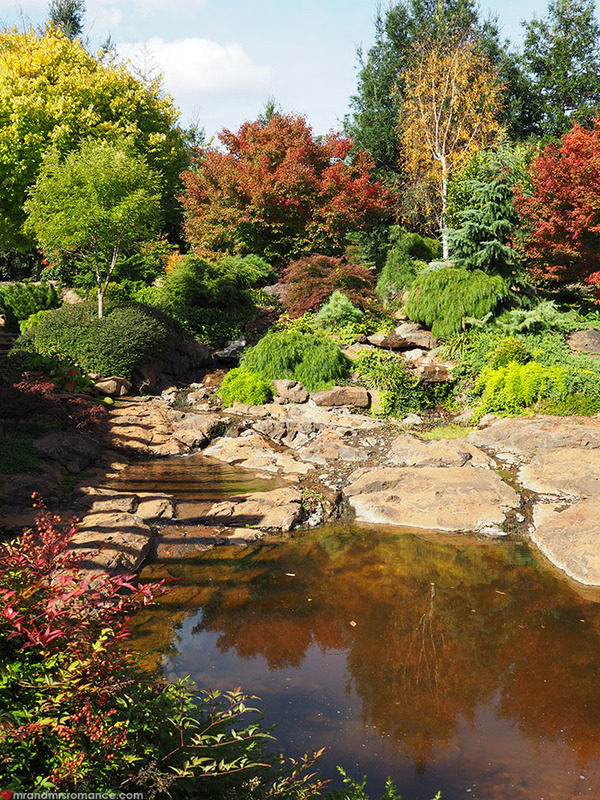 You might also like our essential guide to Orange, NSW. Don’t forget May is Aussie Wine Month. 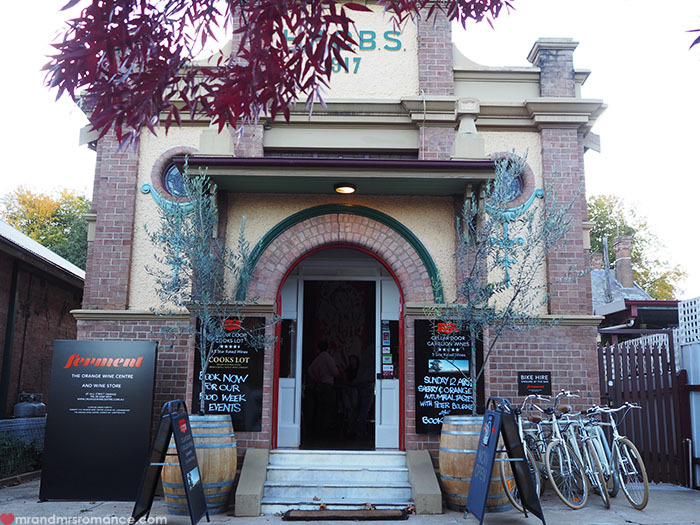 Check out places like Dan Murphy’s, who are running wine tastings for you to enjoy old Aussie favourites and maybe discover some new ones. You can sign up for a Dan Murphy’s membership here. It’s free and has different events running throughout the country plus specials to take advantage of. What’s your favourite winery? Do you have a top tip for where to drink in Orange, NSW? Tell us in the comments! Get Pork’d – never regret a rasher decision! Guys please help, i am hoping to propose to my girlfriend of 7 years down in Orange this June 2018 long weekend. My partner and I, and our 8 best friends are going to visit a whole bunch of wineries. Anyone have any suggestions to some amazing wineries with beautiful views or scenery? Hoping someone can help me get this idea off the ground. Thanks so much. Hi Andrew. Sounds like you’v got some pretty exciting times ahead of you. Congratulations in advance! Orange is a beautiful part of the world and perfect for a proposal. Out of the wineries we highlighted in this post, I think your best bets would be either Printhie or Philip Shaw. Printhie is lovely and very private, but doesn’t do food. You’re welcome to bring a picnic or buy food in from the local store and eat on the tables on the winery grounds. It’s a secluded winery that backs onto its own vineyards. 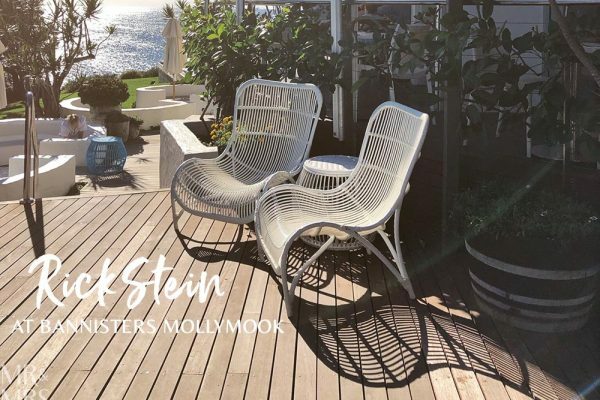 Philip Shaw’s Long Lunch is amazing and well worth checking out anyway, but it would be a beautiful setting for your private group and for the Big Question. You have the lunch in a converted country mansion that looks out over the rolling hills and vineyards. It’s less private than Printhie but more dramatic as a result. Hope this all helps – let us know how you get on. Good luck! 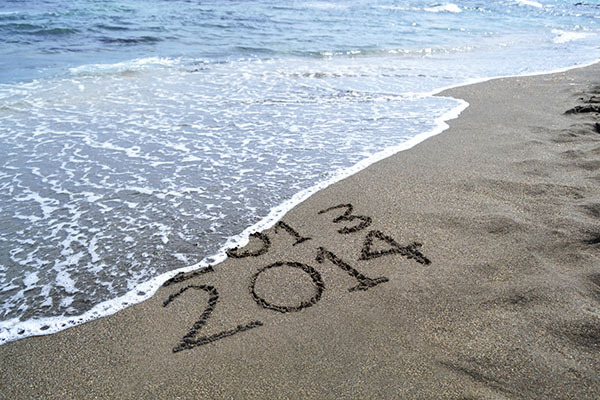 He said, she said – What’s the big hype about New Year’s Eve?